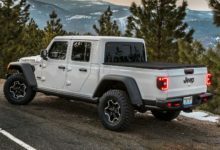 The 2020 Jeep Gladiator is going to appear in the upcoming Fast & Furious 9: Hobbs & Shaw! The movie is currently being filmed in Kauai, Hawaii and was caught on video by one JGF user while coming out of Costco of all places. The video shows two Jeep Gladiator trucks strapped onto a flatbed while showing off their Gobi paint and steel rims. It remains to be seen how prominent of a role these JT trucks will be in the movie, which is currently set to be released on August 2, 2019, but they do look great covered in some mud! 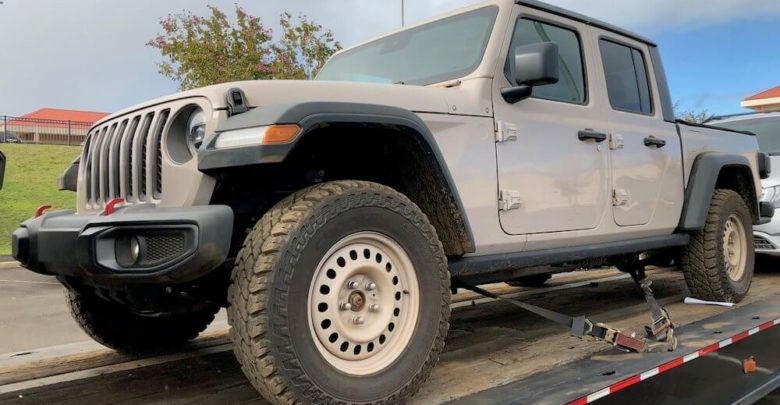 Check out the video of the 2020 Jeep Gladiator on set for the Fast & Furious franchise inside.